Last year, Uber launched UberAuto in Dehli India,which targets the city’s three-wheeled rickshaws. The service works just like any other Uber service. Users open the app, select UberAuto from the options, and wait for a driver to confirm. In India, Uber has a $1 Billion war chest it plans to use to compete with its biggest competitor Ola Cabs. Ola cabs is India’s largest ride-hailing service. 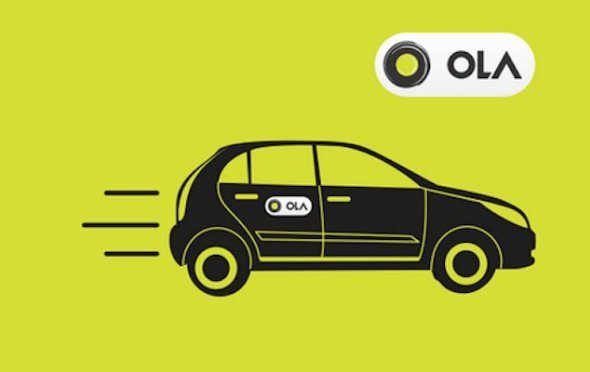 Ola cabs averages 750,000 rides a day with the target to hit 1 million cabs by the end of the year. Last year, the startup also said it planned to roll out in 200 cities in India but is currently in 102 cities. Ola Cabs is now set to take on Uber in the rickshaw service which it launched on Wednesday. The service will be available in 24 cities in India. Ola Cabs is targeting the poorer neighborhoods besides offering additional services such as location tracking, an SOS button as well as giving drivers the ability to learn how to use a smartphone through the Ola Auto service. The service is targeting more than 2 million bookings daily by 2017 to rival UberAuto which begun offering rides recently in 2 cities two weeks ago after trials according to Bloomberg News. Uber is currently engrossed in a tiff with Ola over allegations that Ola used Fake accounts to make requests on Uber’s service.